Whether you cycle to work, for leisure or partake in competitive racing, it is in your interest to make sure your bike is perfect for you. Rather than spend more money on extra accessories and gadgets, we make sure you are making the most of what you have got, ensuring optimum performance and decreased risk of injury. Jason our Osteopath will help you to optimise your cycling position in a way which your body can work most effectively, therefore reducing aggravation of injuries and discomfort when riding. 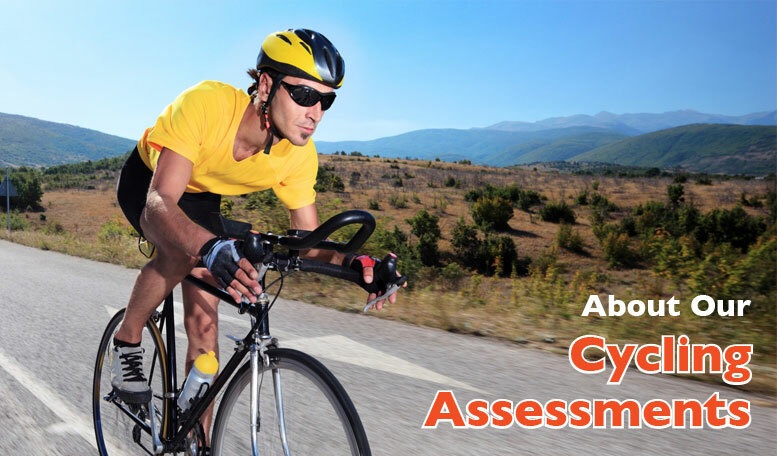 What Does a Cycling Assessment Involve? We start by understanding your current situation; this includes any injuries (current and previous), the type of training that you do and where you want to be in the future e.g. injury free, competition ready or general improved performance. The optimal cycling position is not the same for everyone. The physical assessment is important in identifying any biomechanical problems, joint restrictions, tight muscles or areas of weakness that may affect your position on the bike. Alongside the assessments, we will give you all the information you need to ensure you get the utmost benefit out of our findings. 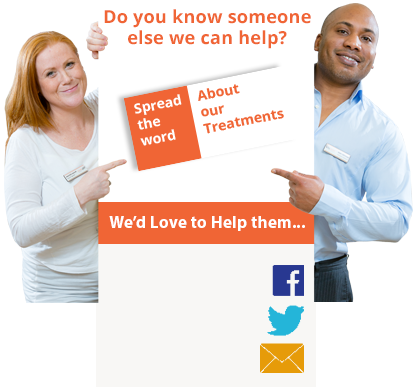 This may include a programme of exercise and cycling drills to practice and further assessment or treatments. All of our plans are personalised specifically to you and are designed along with your input to make sure you are satisfied with the outcomes. As a qualified Osteopath I believe that, like all our other treatments, a bike fitting should not be a one off event. As you work on areas of flexibility, strength and technique it is likely that your position on the bike will change. It may be that you can achieve a more aerodynamic position than previously, further improving performance. You may also require progression of exercises to ensure on-going improvements in these areas.